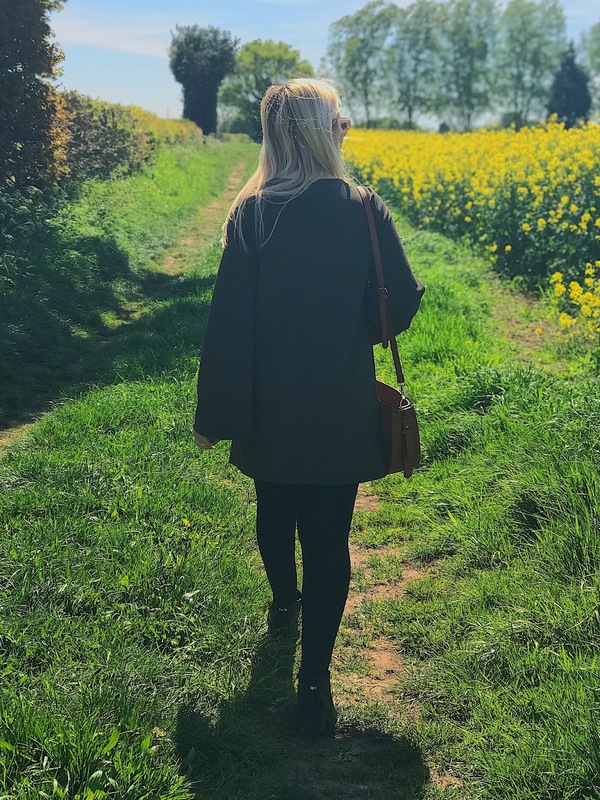 I was sat joining in with a Blogging chat on Twitter when I decided that I wanted to write a post. I was speaking to loads of other bloggers about different topics and I had never met a single one of them. It got me thinking...I just absolutely love being apart of this online community! 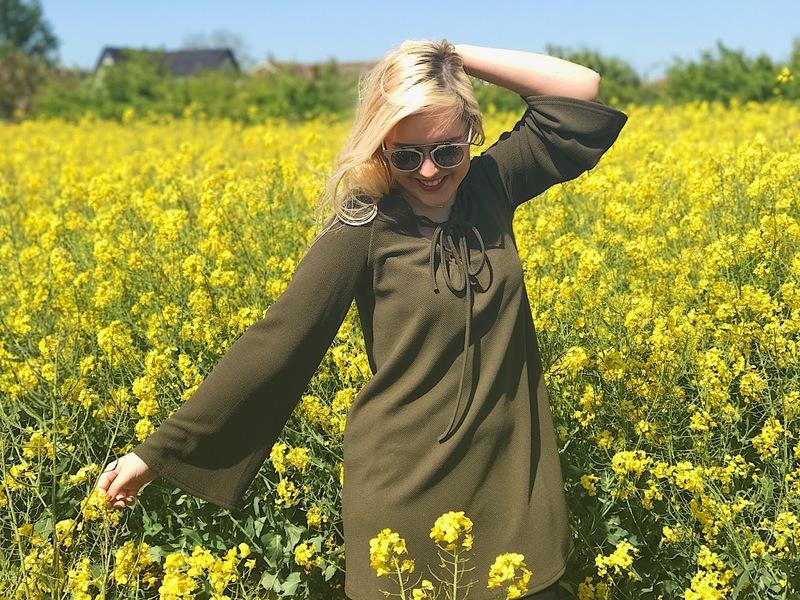 The blogging community is something that I have never experienced before, it's so unique and I love the online world that it has created. When I first started blogging I never quite relaised what I was joining and I never knew how many people I would connect with. I just adore that you can come online to share your posts, and I know I will always get so much support from other bloggers out there. Putting your thoughts and passions online is a really scary thing, so the fact that there are so many brilliant people out there who want to support you no matter what is incredible. Even though the majority of these people will have never met before, that makes no difference for bloggers and I just love that! The Lip Products That Need A Post Of Their Own! 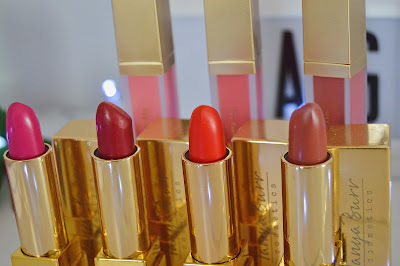 Today I wanted to create a post all about some specific lipsticks that I can't get enough off. You will probably all know that I'm a massive fan of Tanya Burr Cosmetics but the lip products in particular are to die for! Let's start off with the packaging, how beautiful? I really love the gold as it makes it look so much more expensive and feels like a luxurious product. The style of writing is super elegant and classy and I just love that! I personally think that the lipsticks are a really good size. They fit in your handbag perfectly and they also fit like a glove in my lipstick storage! The liquid lipsticks are just as glamorous! They have the same square shape as the others and I love the simplicity of the packaging. You can see the shade of the product so clearly and the product is so lightweight. I think that Tanya has nailed the packaging for these products and it will defiantly persuade so many people to pick them up. 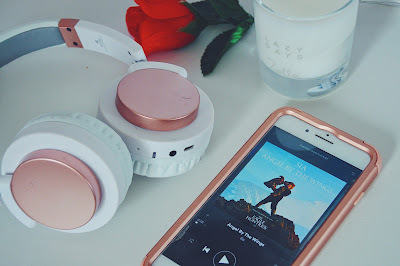 For today's post I am going to be talking you through my current music obsessions! 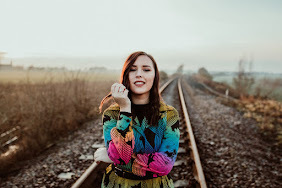 I don't think that I've ever done a post like this before and I have loved reading music posts as I'm always wanting someone new to listen to. I do often quite get bored of listening to the same stuff all the time so hopefully some of you will find this post useful. If you do have any recommendations of artists, albums or anything music related...let me know in the comments or on social media. I'm just going to tell you about a few artists that I have been loving recently, I won't ramble on too much though! Some of them you may not of heard of before and some of them I'm sure most of you will have! Sia is an artist that I have heard of for a while but I would only listen to the songs that were on the radio or in the charts. After she released Cheap Thrills...I bascially fell in love! I was so obsessed with that song so I thought that I would listen to some more of her songs to see what they were like. Let's just say that I have found one of my favourite artists and I love every song that I listen to! She has got such a powerful voice and her songs are insane! 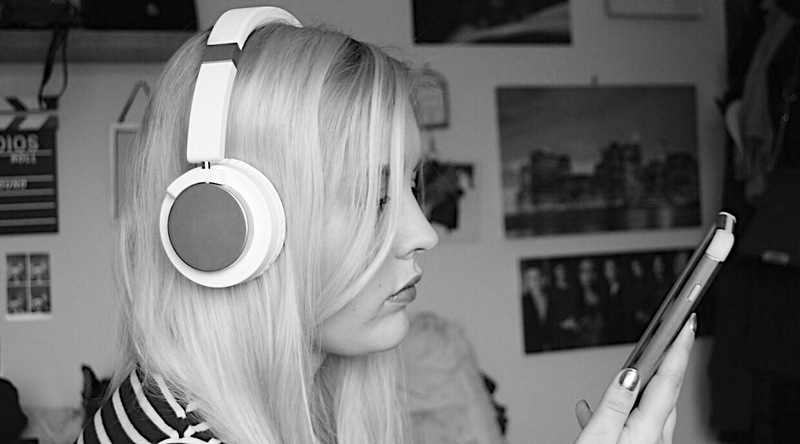 Her songs fit my music taste perfectly and I'm a big fan. Some of my favourites in particular are Angel By The Wings, Helium and Unstoppable. 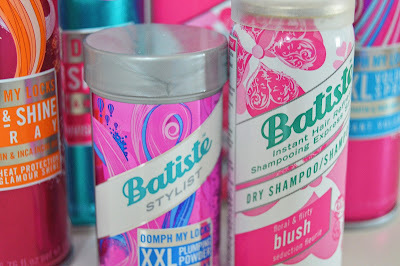 Today's post is going to be short and sweet all about a hair brand that I have been loving recently! I have picked up quite a few products now from this brand, so I decided it was time for a blog post. The brand is one that you will have all heard of for sure and that it Batiste. It's sold in lot's of different stores and is cruelty free...yes! I find it quite difficult to find cruelty free hair brands so this was a massive thumbs up from me. I'm going to talk you through just a few of their products and tell you about the wonders it's doing for my hair! This is a product that I have used for years and if I'm honest, nothing beats it! I have tried quite a few different dry shampoo's but I always go back to this one as it's the best! There are different ones that you can get but I always pick the Floral & Flirty one as this works best for my hair. 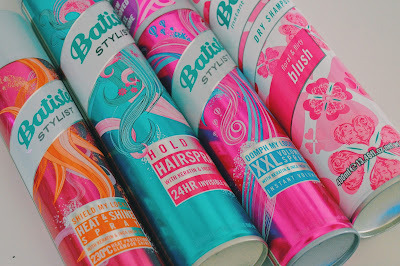 I love the packaging of all the Batiste products and they're super affordable too. The dry shampoo comes in various sizes. I have a miniature one for my bag, a medium one for my night bag and a large one for my dressing table! An essential product for my hair!